You can find out how to get highlighted in our Sponsor's Corner by emailing info@alaskabattlectas.org today. 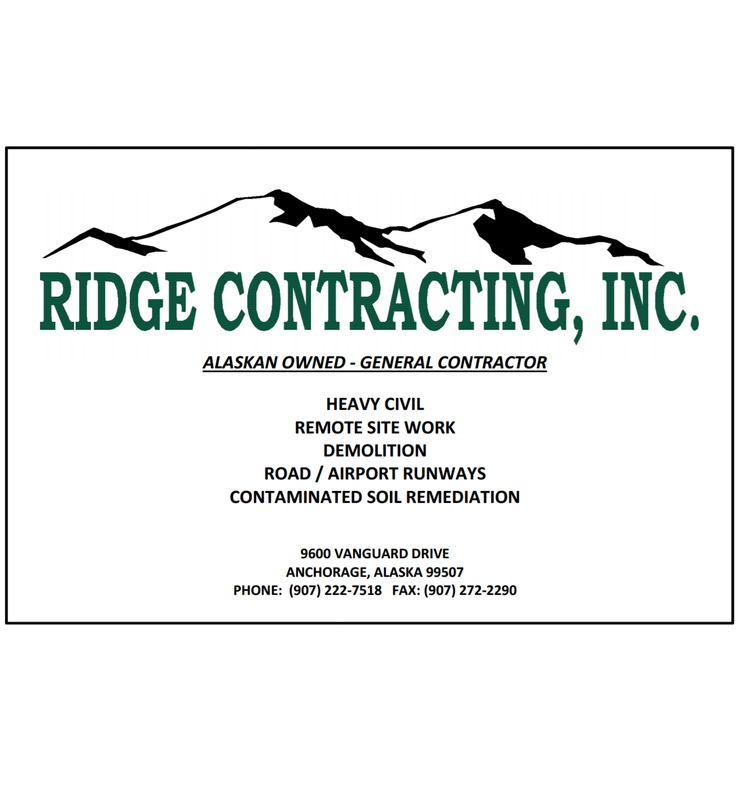 Check out Ridge Contracting by clicking below! A big THANK YOU to our generous sponsors! Throughout this season and beyond, please consider assisting the Club's efforts by offering a tax deductable donation in support of a wrestler who would not otherwise be able to afford registration, tournament or clinic fees. Your support of our scholarship program makes a HUGE difference to someone in need and means a lot to us! If you or someone you know would like to help support the Alaska Battle Cats, we are always on the lookout for volunteers. 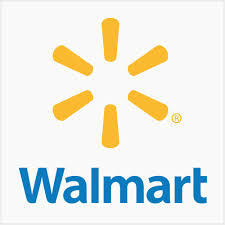 You can also help through fundraising, advertising or a corporate or private donation. You can contact us at sagexp@icloud.com for more info! Your donation is tax deductable, and we thank you! "The Alaska Battlecats believe that financial hardship should not be a barrier to getting a wrestler out on the mats. We do our best to work with families who may not be able to afford the expense of registration or tournament fees. Scholarships or special registration arrangements can be made on a case by case basis. Please contact one of our Board Members if you have a scholarship question or would like assistance with your tax deductable donation." Copyright © 2001 - 2019 Alaska Battle Cats. All Rights Reserved.